A Bath PlusBus ticket gives you unlimited bus travel on participating operators’ services, around the whole urban area of Bath city, as shown by the travel maps (below). This includes bus travel to/from Bath Spa University & the University of Bath. Child discount: 50% off adult season ticket prices. First (and services operated on behalf of BANES Council by Faresaver route 228). Bath PlusBus can be used on route 31 for travel between all stops, except not for travel to/from Lansdown Park&Ride. all Bath Park&Ride services: 21, 41, 42 - full route; 31 not valid to the Lansdown Park&Ride stop. 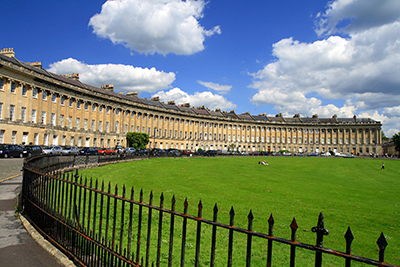 The Univeristy of Bath, Bath Spa University & the Royal United Hospital are in the Bath PlusBus travel zone.